Seventeen years after leaving Germany for the US, Nora Krug decided she couldn’t know who she was without confronting where she’d come from. 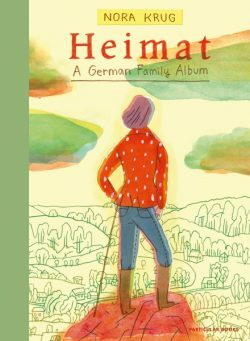 In Heimat, she documents her journey investigating the lives of her family members under the Nazi regime, visually charting her way back to a country still tainted by war. 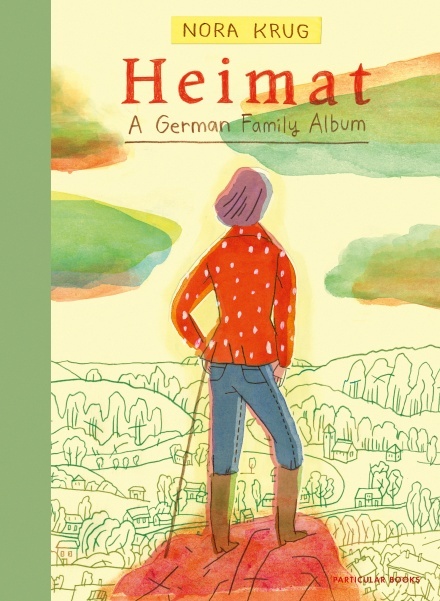 Beautifully illustrated and lyrically told, Heimat is a powerful meditation on the search for cultural identity, and the meaning of history and home.